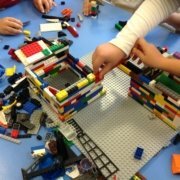 Can we build a pyramid using LEGO? Sure we can! 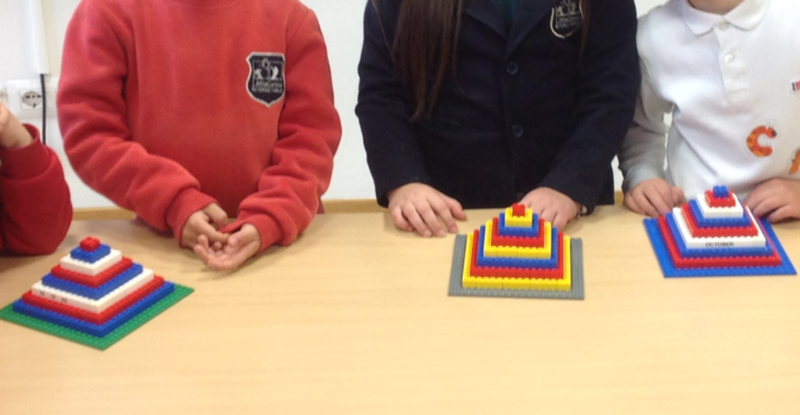 Can we build a pyramid using LEGO? Sure we can, and while do it we can practice with patterns by repeating the same sequence of colors for the different floors. The students of Nursery Class 4 are having fun and learning during their last Digital Skills class. 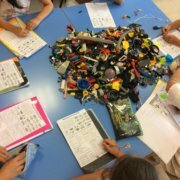 https://www.littlegenius.school/wp-content/uploads/2019/03/build-a-pyramid.png 1030 1986 Donatella Allegretti https://www.littlegenius.school/wp-content/uploads/2018/12/logo-little-genius.png Donatella Allegretti2019-03-30 13:14:532019-03-30 13:14:53Can we build a pyramid using LEGO? Sure we can!